The David, Gladys, & Candace Groudine Scholarship (Two $2,500 scholarships will be awarded) The purpose of the David, Gladys, & Candace Groudine Scholarship is intended to help LGBTQA students and their allies who exemplify leadership, academic achievement, and commitment to LGBTQA equality. 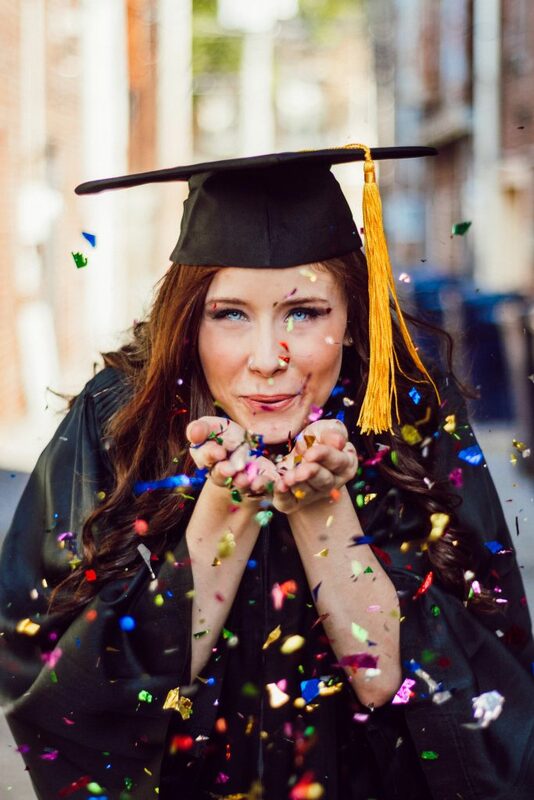 Award Components: The David, Gladys, and Candace Groudine Scholarships two $2,500 scholarships to be awarded) intends to offer the scholarships to graduating high school seniors who have been accepted at two or four year accredited colleges or universities. Applications will be reviewed by a committee tasked with assessing the following; academic record, commitment to the LGBTQA community as demonstrated by past activity and future ambitions, financial need, and the quality and content of their personal statement/creative personal work. Use of Scholarship Funds: The scholarship funds are intended to be used to cover tuition only. Awarded funds may not be used for non-education related expenses or for expenses of the recipient’s family. All scholarship funds will be paid directly to the school. Deadline for Applications: Applications must be postmarked or time-stamped by Friday, September 21, 2018 (NO EXCEPTIONS). Apply for the Pride Center Scholarship Application 2018 HERE! To learn more about our scholarship recipients, please visit the links below! Background on Scholarship: LGBTQA youth often face tough and complicated challenges in their high school years. The Pride Center Youth Scholarship was formed to assist LGBTQA youth by publicly recognizing the particular challenges they face and rewarding their successes. Since 2010, twenty-four awards have been given to local LGBTQA high school seniors, ranging in geography from Glens Falls to Hudson, and entering a range of colleges from Skidmore to SUNY Plattsburgh. Click here to donate via our secure webpage – in the Comment field note that you are donating to the Scholarship Fund. Call the Pride Center at 518-462-6138 and make your donation over the phone. Send your donation to the Pride Center, 332 Hudson Avenue, Albany, NY 12210.